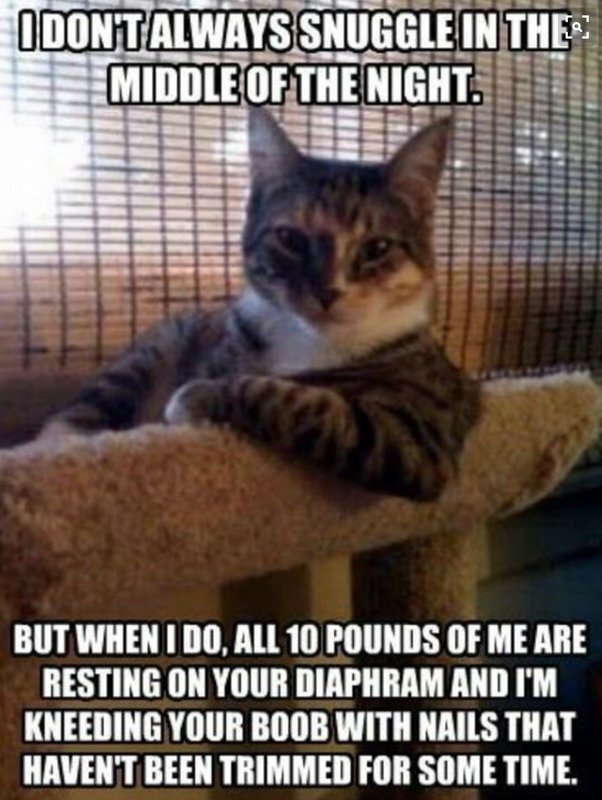 Not sure I could have put it any better really… Except for the 10 pounds. No, sometimes it’s 18. For a while it was even 25. Thanks, guys…! 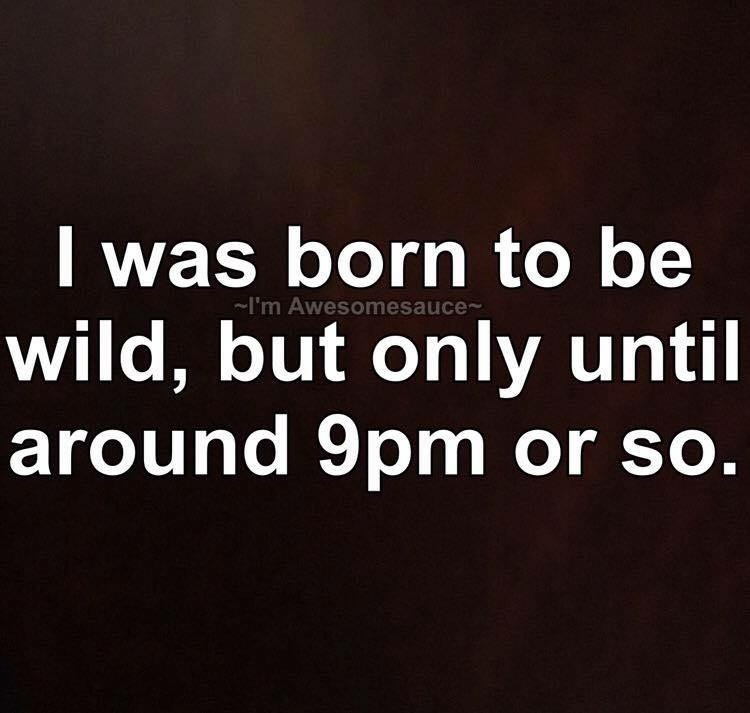 I once was nocturnal. And frankly, I loved it… Nothing is better than the wee hours of the night – humans are sleeping, magic is unfolding. . . Ahhh. My unconventional, witchy self always leaned a bit renegade…so the space and time to manage mischief was perfection. But…after college, those days came quickly to a halt – thank you, grown-up-hood. I need my sleep. I need LOTS of it. And I’m so restless that if I DON’T get to bed early, I’m going to be a zombie. Likely a belligerent or over-trained one, which is woe-to-the-planent territory.